We understand no one likes to be kept waiting and our friendly staff will make every effort to run on time. DNA Policy: If you are unable to attend your appointment, for any reason, please contact the surgery at least 1hr prior to your booking. Late cancellations and/or failure to attend will result in a $30 cancellation fee payable prior to any further bookings. We are highly qualified health professionals with a wealth of experience so you can trust us when it comes to providing credible nutrition advice. Our service ensures that your investment in hearing aids or other assistive communication devices yields life changing benefits today and for years to come. The centre is well equipped with state of the art equipment to ensure that our patients receive the highest quality of care. All products work to naturally enhance facial features, giving a long-lasting, yet non-permanent results. Hocking Medical center is the best center for foot problems for Children, Adults, Diabetics, Sports Podiatry and Orthotics/Arch Supports/Shoe Inserts. We provide Dry Needling, Hydrotherapy, Manipulative, Sports Physiotherapy, Rehabilitation, Pre-op programs, Vertigo, Stabilising muscle function and Gym Consultations. Hocking Medical Centre aims to provide you with treatment that is of the highest quality by professionals. We pride ourselves in giving the best service possible, being able to offer same-day appointments and endeavour to ensure short waiting time. Better Health Nutrition & Fitness have 12 locations around Perth and provide expert diet and exercise advice that is realistic for our clients. Not only does our company have a stand alone reputation for providing quality customer service to our patients, our Diet and Exercise team have extensive training on top of their University qualifications to provide you with the skills, knowledge and tools. 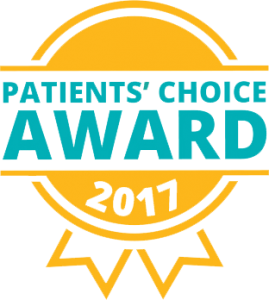 Hocking Medical Centre is a Patients’ Choice 2017 winner ranking number 5 in the Top 100 General Practices in Australia. With over 2,500 general practices listed on HealthEngine this is a huge achievement and a testament to the quality of service we provide to all our patients. Thank you to all our patients for supporting us! Dr Joanna Gutfranska and Nurse Practitioner Helen Cunningham are pleased to announce the launch of Faces Cosmetic Clinic at Hocking Medical Centre. Initial consultation will establish your suitability for anti-wrinkle injections and dermal fillers, during this time our practitioners will develop a treatment plan tailored to your individual needs. At this consultation a deposit of $50 will be taken which will be deducted from the cost of your treatment at your next visit. You are under no obligation to undergo treatment at this time. reducing wrinkles, improving stretch marks, minimizing pore size and generally decreasing the appearance of ageing. 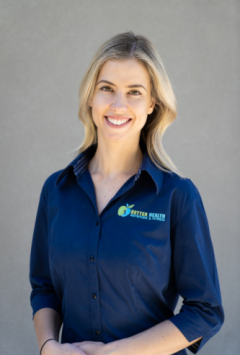 Christie Austin-Hore is a qualified Accredited Practising Dietitian who is passionate about providing the most up-to-date and evidence based nutrition advice to help her clients reach optimal health. 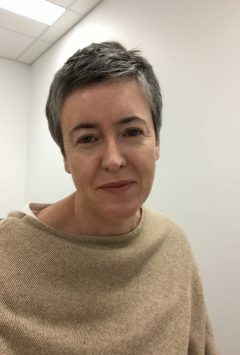 Christie’s patients love her considerate approach to tackling barriers to healthy eating and her ability to be realistic in brainstorming healthy eating solutions around work, family and social commitments. Christie can translate complex nutrition concepts into practical advice, giving her patients the knowledge and empowerment to take back control of their health. 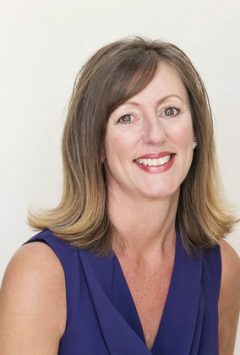 Christie is also an engaging and thought-provoking public speaker, presenting seminars and cooking demonstrations to corporate and community groups such as Parliament House, WA Department of Lands, Woodside, Landcorp, Health Engine, Hanson, local sport teams and aboriginal communities. Christie’s qualifications include a Bachelor of Science, majoring in biochemistry and food science, and a Master of Dietetic Practice. 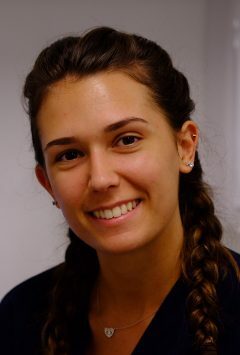 She is passionate about healthy home cooking and learning about food from cultures around the world. Kat has been the phlebotomist at Hocking Medical Centre for 2 years and has 15 years’ experience in all aspects of pathology collection. The patients love her company as she brings warmth and laughter every time she comes in to work. Kat also enjoys spending her free time with her kids and family. Samantha graduated in 2016 at ECU and studied nursing for 3 years. With an outgoing and fun personality, yet a gentle and professional approach, the patients here at Hocking love her company. Sam spends her free time with her friends and family and being out in the sun. Julie Walsh Banwait is our registered psychologist here at Hocking Medical Centre. Areas of interest include: depression, grief and loss, anxiety (GAD, Phobias, Panic, OCD), stress disorder, eating disorder, sleep disorder, behavioural interventions, motivation and procrastination, selective mutism, self-esteem and addictions. 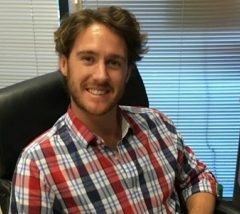 For Mitch, being a physio is about developing close relationships of trust with his patients and their families in order to collaboratively put a plan together to help them achieve their goals. 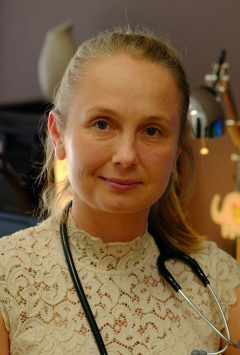 This may range from not falling apart training for the Sydney marathon or overcoming stubborn back pain..
Dr Joanna Gutfranska is a General Practitioner and has a special interest in women’s health, children’s health as well as antenatal and post-natal care. In her free time she enjoys spending time with her children and husband. 2015 – Fellow of the Royal Australian College of General Practitioners (FRACGP). 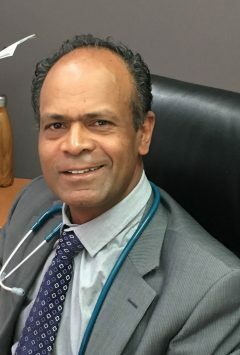 Dr Rado Tej is a General Practitioner and has a special interest in chronic illness management, paediatrics, mental health, mole checks and men’s health. He enjoys spending time with his wife and two children and is a keen photographer. Helen has gained extensive experience throughout her career. Undertaking a Masters Degree at Curtin University advancing her Nursing career to the level of Nurse Practitioner. Helen has a variety of special interests in acute and chronic disease management including Diabetes and Asthma. Incorporating Care Planning and Reviews. Helen is available for appointment Monday – Thursday for consultations covering a wide range of health care services. Comprehensive care to patients of all ages; Women’s Health including Contraceptive advice; Implanon insertion/removal; Pap smears; STI screening; Wound management; Repeat scripts; Medical Certificate; Immunisations; Diet and Healthy Lifestyle advice. 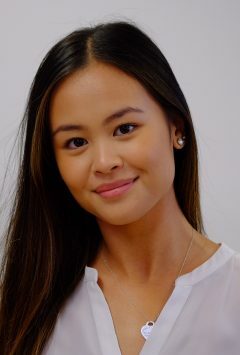 Helen is also part of a trained team offering Cosmetic procedures treating wrinkles and expression lines with Wrinkle Relaxers and Dermal Fillers. 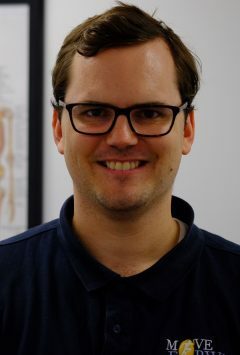 Dr Jamie Wood is a General Practitioner and has a special interest in chronic illness management, mole checks and minor surgery, Dermatology and Paediatrics as well as general holistic family practice. 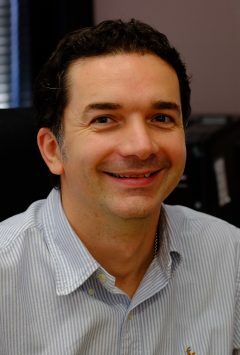 Dr. Vinny is a General Practitioner and has a special interest in holistic family practice including all aspects of medicine. Adelia is the receptionist for Hocking Medical Centre. She has been with us for 1 year now and is enjoying it. She has a passion for travelling and hopes to one day see the world..
Hocking Medical Centre, a health care facility owned and operated by professionals who have a passion for people and quality healthcare. Our medical centre has been operational since 2013 and are proud to be able to service the surrounding areas and are committed to staying the course towards our vision and mission. To always be a leader in health care and in the way services are accessed by and delivered to the community. We are passionate about people and strive to be innovative and creative in our approach to community development as we seek to foster life long relationships with each one of our valued patients. The pursuit of our vision by a passion to always keep our patient on center stage and to deliver quality service, engaging strategic partners who share our vision and passion, constantly proceeding from what we do best, and in the process of carrying these out, align the interests of our employees, our professional staff and our shareholders with the interests of those we serve.